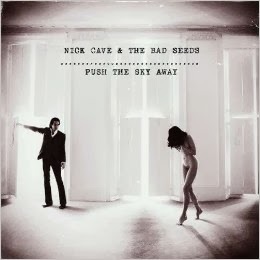 Nick Cave & the Bad Seeds return to North America in 2014 in support of the album Push the Sky Away. The 19 date tour includes a stop at the Masonic Temple Theater in Detroit on July 29th, which should be an AMAZING place to see Cave. Tickets go on sale Friday, November 22nd, but there are several presales leading up to Friday's general onsale including an exclusive 24 hour presale through the Association of Alternative Newspapers (find out more about that here). For more on the tour, visit the official Nick Cave website.